In order to comply with the State of Florida continuing education requirements, architects are required to complete a two hour pre approved Florida Advance Building Code. 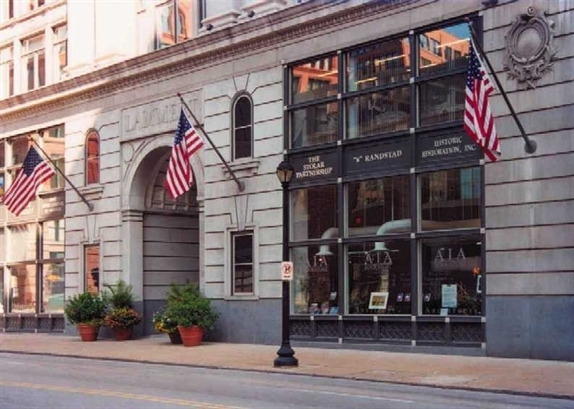 A group showing of Fenestration Mitigation will be held on December 11, 2018 at Jacobs in downtown St. Louis. See below for instructions to pay for the program and the required workbook. To download a registration form to return with check made payable to AIA St. Louis, click HERE.